As comes the spring so does the rainfall. 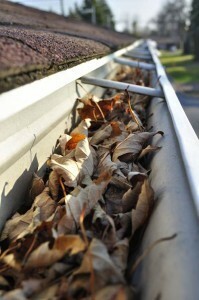 So before the storms come it’s a good time to ensure that your eavestrough piping is clear. Connected to your rain gutters, your eavestrough allows water to drain away from your building, preventing any water damage that could build up over time. However, a blocked eavestrough pipe could lead to water leaking into your home. Not only can this lead to flooding and damage to the foundation of your home, if stale water begins to pool it can lead to mold and mildew. As the weather turns a little, warmer it’s a perfect time to take a moment to investigate and clean the debris from your gutters and eavestrough pipes. This short term solution could have real long term savings.